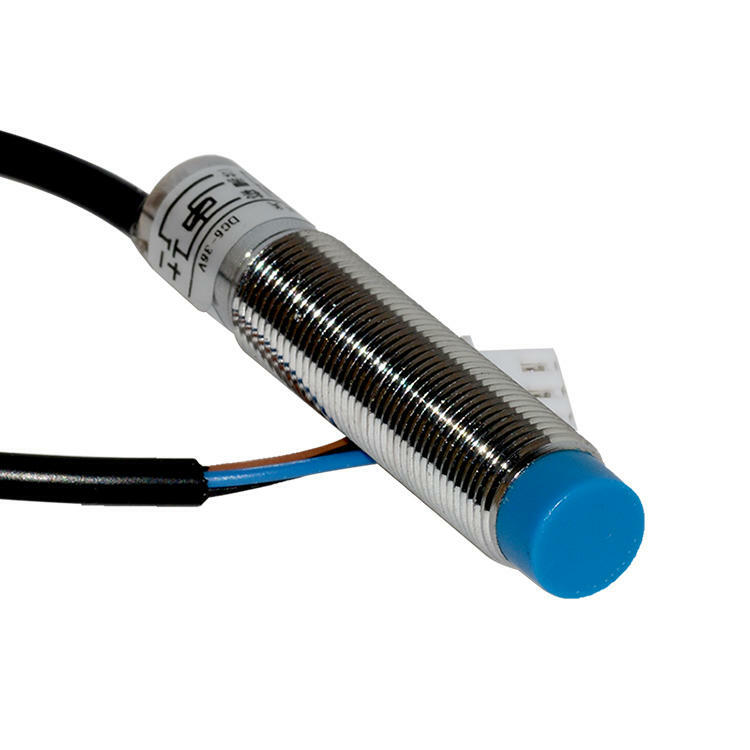 This capacitive proximity switch is designed to improve the accuracy and efficiency of the auto leveling process for 3D printers. Able to detect both metal and non-metal building platform. For those who 3D print a lot or 3D printing beginners, it makes leveling the build platform a no-brainer. This kind of proximity switch will enable your printer to take several bed leveling readings and calculate a level plane so your prints are always level. While printing each layer, you z-axis will be in constant motion to compensate for an un-level bed. 1. Save time messing with springs and screws on your print bed. Run the Auto-level procedure before every print or just one time for each start-up of the printer. 2. Less issues related to un-level print beds like parts coming up on one corner and nozzles jamming because the print starts too close. Notes: For Geeetech 3D printers, this capacitive proximity switch can only support A30 3D printer at present. Before your purchasing, make sure that the firmware of your printer is compatible with it.